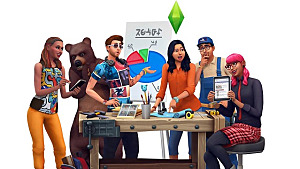 Sims fans eagerly awaited for the release of the Sims 4 in September of 2014, but have found nothing but disappointment at the lack of content ever since. Even fan favorites--such as pools and toddlers--were missing from the original base game. 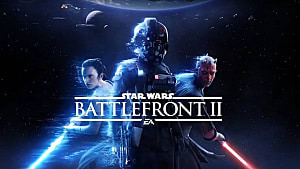 Many fans, myself included, hoped that an expansion would soon release that would fill in those holes but the last three expansion packs have offered little to fix the lack of content. 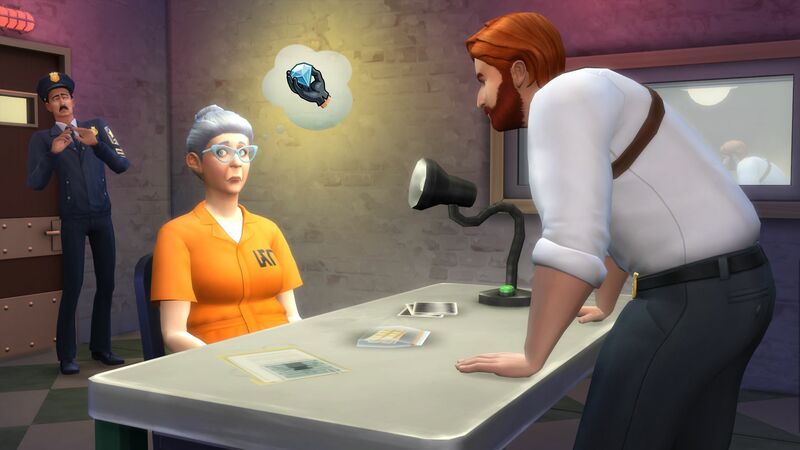 Here are four reasons the Sims 4 is no longer worth the investment. In Sims 3 you could send your son to the neighbor's to play, make your husband go fishing, and work on your garden all without seeing a single loading screen. 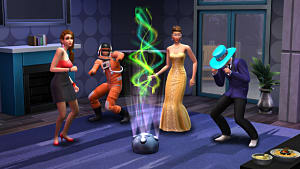 With Sims 4 you're stuck facing that annoying spinning crystal every time you leave your home lot and you can't interact with any of the other sims while you're away. Here we have the Sims 3 base pack town, Sunset Valley. 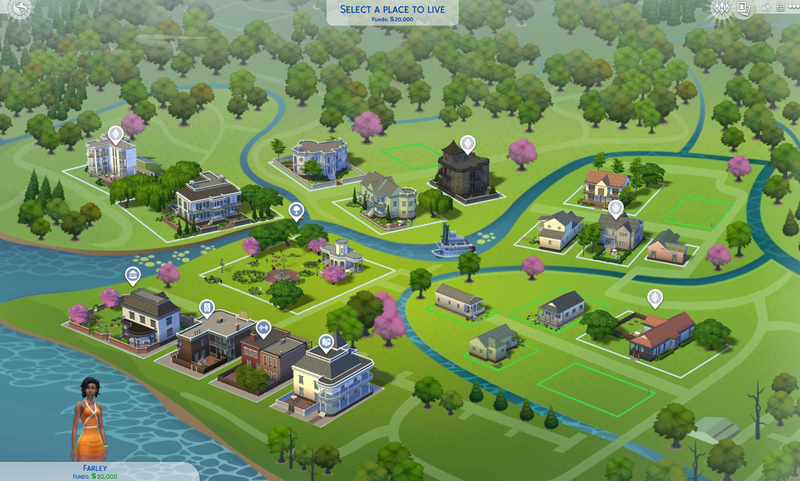 There are around 14 empty houses (only 2 or 3 of which you can afford right away), 19 empty lots for those who like creating their own homes, and 21 community lots (all of which you can visit without running into a loading screen). This is one town you get with the Sims 4 base pack. While you start off with 3 towns, you get less overall. 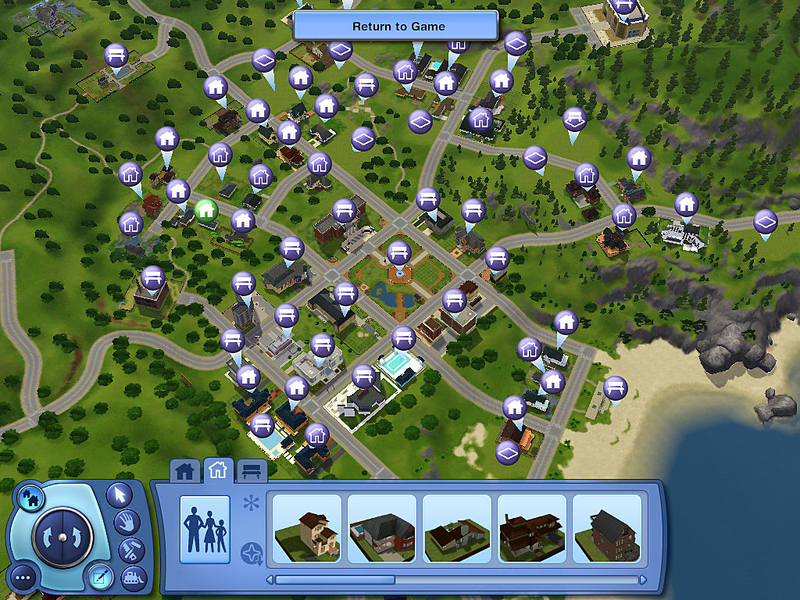 A single town only has around 20-30 lots total. Of the 21 shown here, there are only 4 community lots, 9 available houses, and 3 empty lots. Now with the 3 towns combined you get a somewhat decent start (minus the lack of community lots), the issue comes with the expansion packs. Instead of getting a new 60+ lot world, we only get a new town with a few extra lots. When the expansion costs about the same as the base game, this makes each one a waste of money just for the lack of towns. 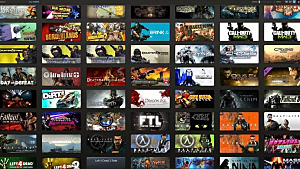 With each expansion pack fans hope they might finally get their money's worth, but every time we get yet another reason to uninstall the series. 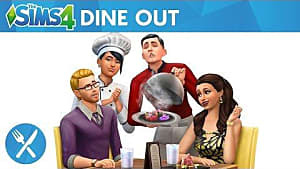 Just to compare what we get now vs what we got with Sims 3, let's compare the one game EA remade for Sims 4 thus far. Both games allow the player to play their sims while on the job. Get To Work does a bit more interaction on the job than Ambitions but it still gave limited career options compared to its predecessor. Here is the quick and dirty rundown between the two. 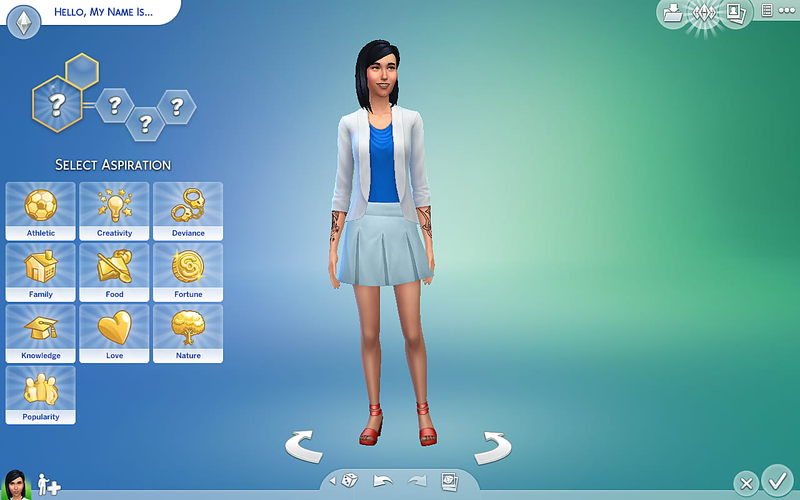 Sims 4 took away our ability to create complex people by limiting the number of traits to only 3. 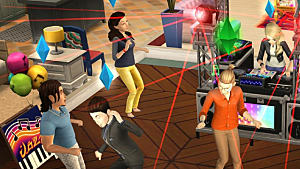 Sims 3 gave us a base of 5 with the ability to expand that if our sims worked hard and graduated college or reached level 10 of certain careers. At least there are mods to fix this oversight, unlike most of the other issues. Sims 3 left some pretty big shoes to fill. 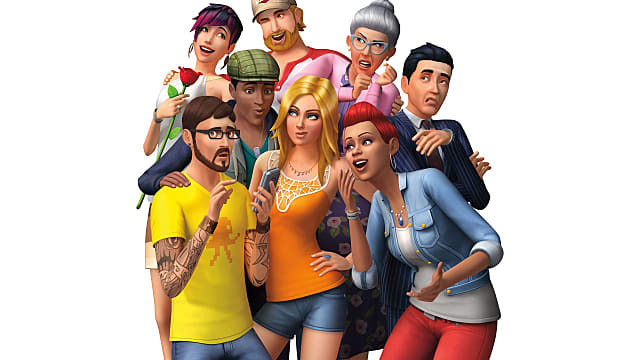 It expanded the series, increased the capabilities of the player, and even gave us some new adventures to take our sims on. Sims 4 gave fans with high expectations a massive let down. Even the staples, like Ambitions, have released in Sims 4 in small quantities for the same large price tag. I think it’s time we quit letting the Sims 4 take up space on our computers and upgrade to Sims 3. 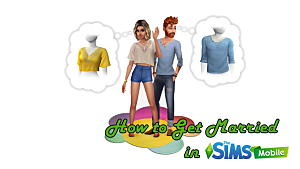 What's your take on Sims 4? What do you think could save the game and the franchise? Let's talk about it in the comments below!